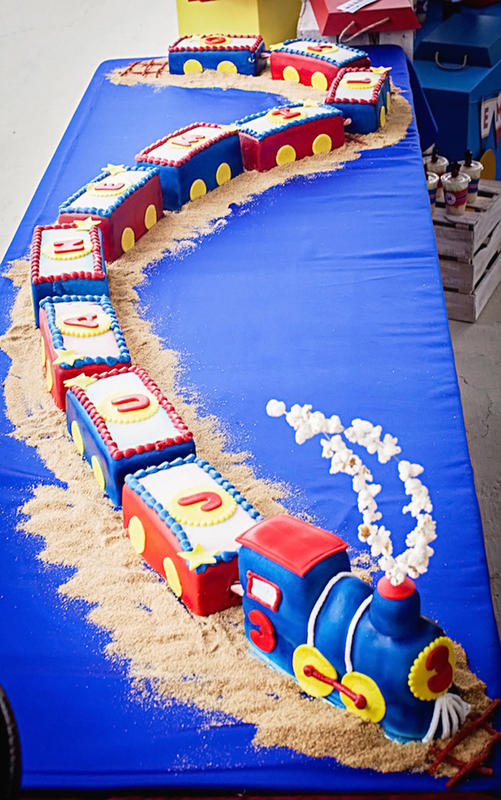 Thomas The Train - Needed a cake to serve 19 for a 3 year old in love with Thomas The Train. Loved how it turned out!! Thanks to the ideas from a couple cakes here on CC!